At the very heart of the Classic collection and a firm favorite year after year, the Classic Bedale is made using Barbour’s 6oz Sylkoil. 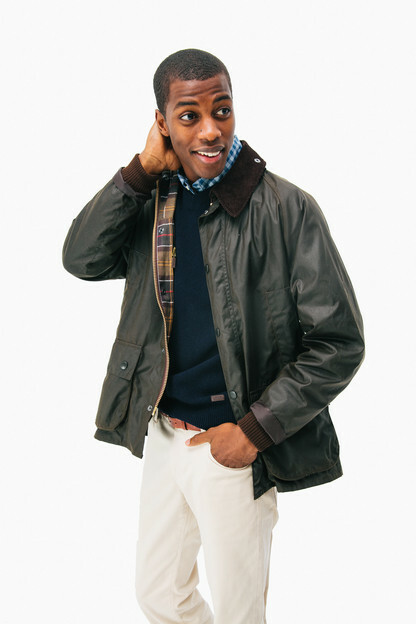 Originally introduced for riding, this relaxed-fit jacket is now a seasonal staple in town and country alike, with a mediumweight waxed cotton outer that’s comfortable to wear and offers robust weather protection. 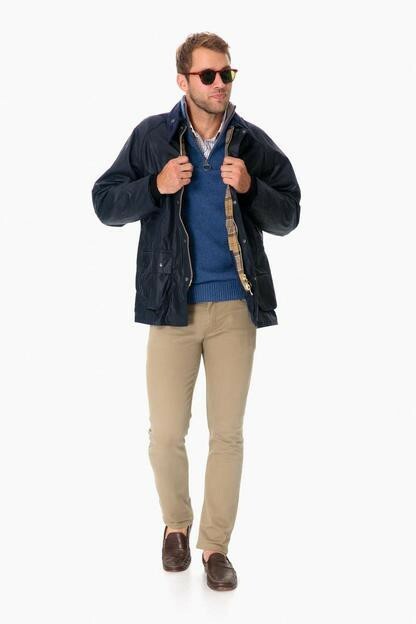 The two-way front zip is reinforced by hardy stud fastenings to seal out wind and rain, while moleskin-lined handwarmer pockets and generous bellow pockets are winter must-haves. 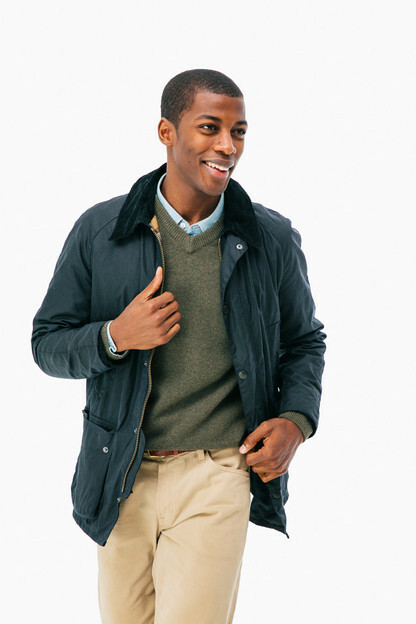 A sit-down collar in signature corduroy creates a smart appearance, but can also be raised for additional protection in bad weather, with a luxurious feel against the face and throat. Retaining unmistakeable Barbour authenticity, the Classic Bedale features a 100% cotton lining in the Original Classic Tartan print, adding an eye-catching heritage detail. 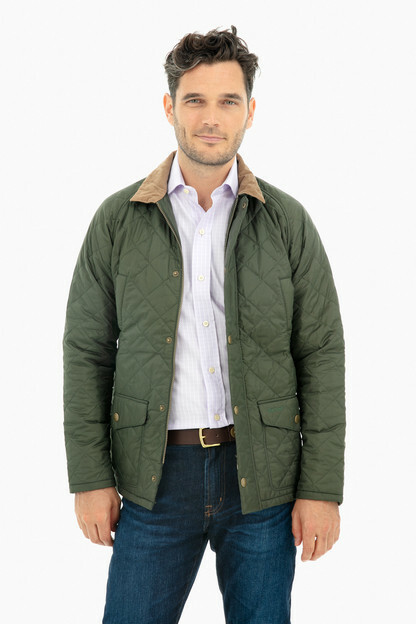 This traditional men's waxed jacket is compatible with Barbour’s zip-in liners and optional hoods, for all-round versatility. My mom and I picked out this jacket as a Christmas gift for my dad last year, and it was a HUGE hit. 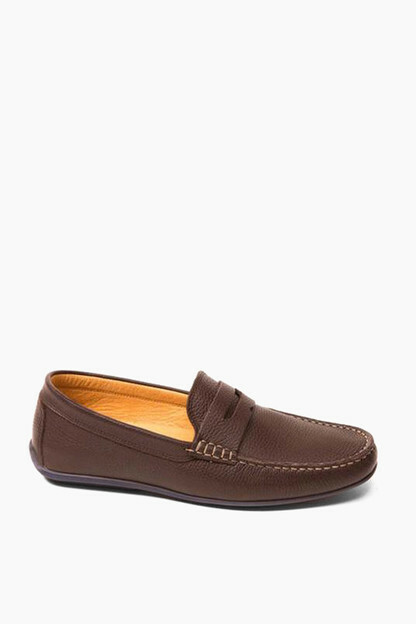 He loves the easy fit and the classic look. We opted for the size my dad normally wears in his blazers, and it worked out perfectly. Now he's on us to get him the matching hood and liner this year! Great jacket! Tuckernuck customer service was amazing on the phone helping me select the appropriate size for my fianc̩. 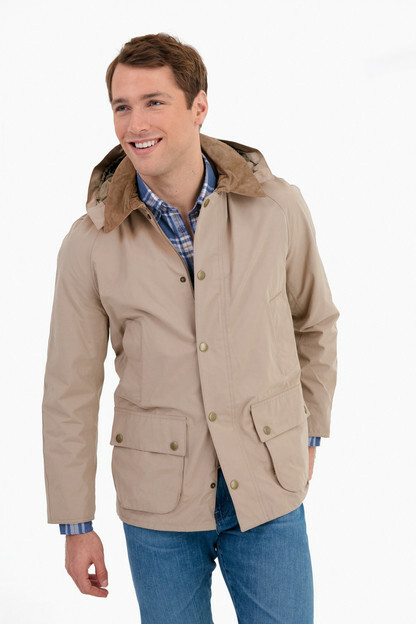 I am incredibly happy with my new Barbour Bedale. The Tuckernuck staff went above and beyond to ensure that I got nothing but the best, most attentive service and that I was happy with my purchase. They make the shopping experience fun and stress-free, which is what it's all supposed to be about. Thanks again to Team Tuckernuck for an easy, seamless, and friendly process. You've got a customer for life down here in New Orleans. 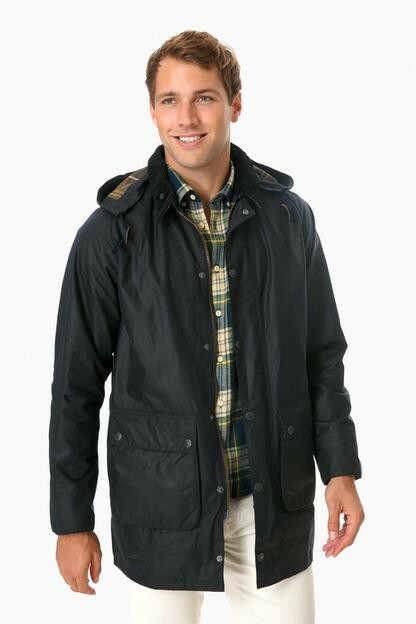 We received the Barbour Bessel Jacket and the service was great. Due to the holiday rush there was a delay and Tuckernuck even accommodated a gift code for our next purchase! Thank you so much! 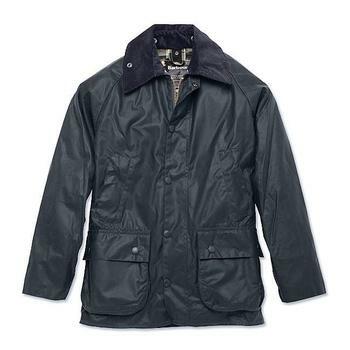 This is my second Barbour Bedale, the first having lasted nine years--quite a few of those doing the equestrian service for which it is designed. I was all set to repair the old one but realized the cost of the repairs and another round of reproofing would get me a new one. Like its predecessor, the new one works in all kinds of weather and in all kinds of settings. I look forward to enjoying it for years to come. 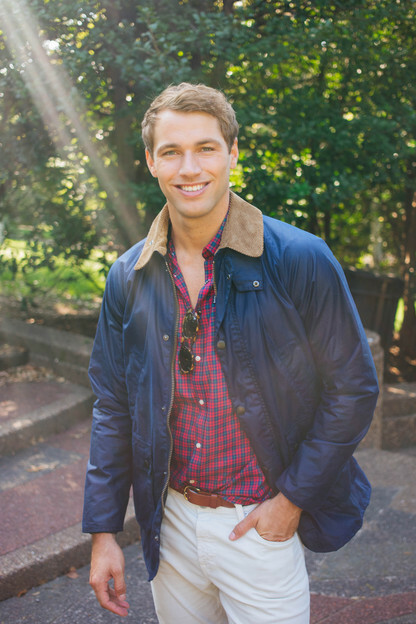 There is no more handsome jacket out there. 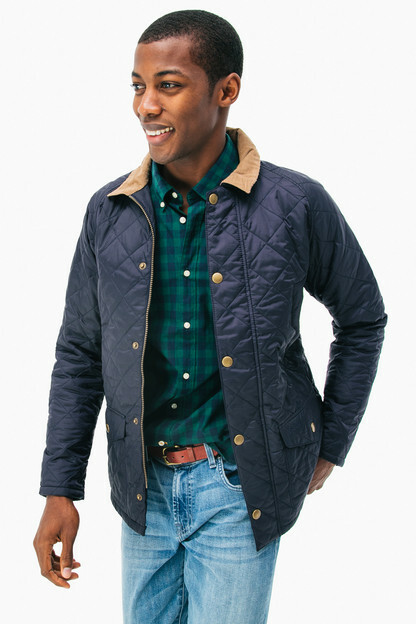 I bought this for my boyfriend, since he needed a classic, no-nonsense jacket to wear for nicer occasions. It doesn't get too cold where we live, so I can't say whether it stands up to the elements -- but it's certainly waterproof and warm. 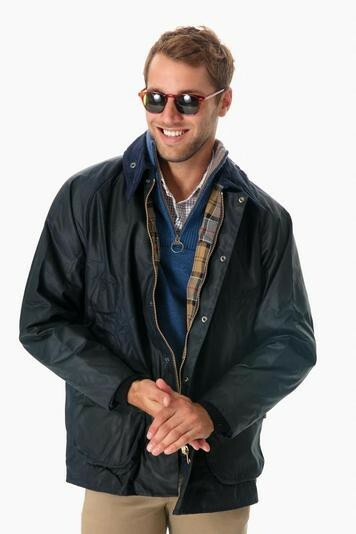 Sleeves tend to be a little short on barbour jackets, which might something to keep in mind if you have long arms. 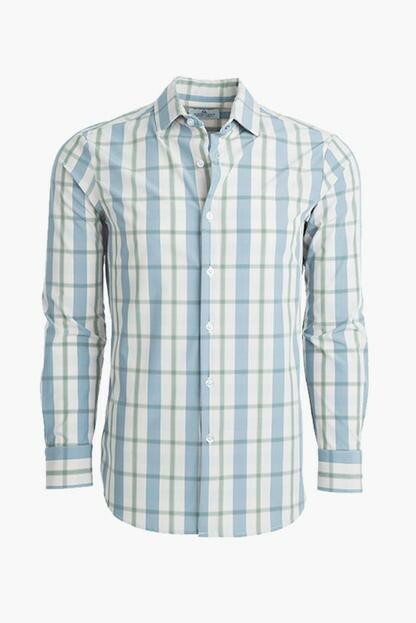 Otherwise it's roomy in the body and plenty of room for a sweater underneath.